Today I am delighted to announce the release of Author+ Premimum 1.1! In this update, there is increased options for administrators to allow individual users to be blocked from appearing on the “All Authors” section. This is useful if you have a “guest post” you don’t wish to push. 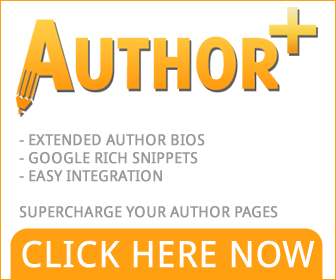 Author+ is exclusively available for $25.00 from us, with lifetime support and lifetime updates. We offer 50% comission on sales of Author+ Premium, so you can earn back your purchase after 2 sales! If you wish to become an affiliate, please click here.